Fixed Taverley dungeon's strange floor shortcut. 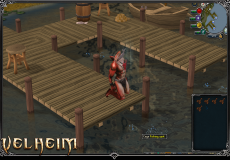 The Sawmill operator in Lumberyard can now be used to convert logs into planks. He also has his full dialogue and his very own shop. All unfinished amulets can now be combined with balls of wool to string them. The Sliding puzzle tiles room should now be functional. Fixed harvesting experience for all allotments, herbs and flower patches. The game will now tell you what ingredients you're missing instead of doing nothing. Item box set prices will now be calculated based off of their component prices. 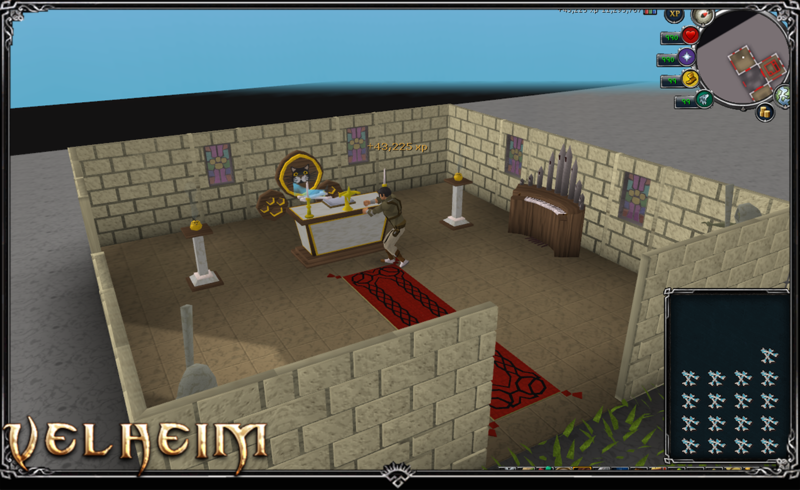 Added a Herblore secondaries store at the ::shops area. Drastically increased rare and very rare item rewards. Introducing the new game-mode as was suggested by Yum! 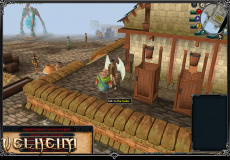 This game-mode is a self-sufficient, no trading ironman, with a twist.. they can NOT use their Banks. Ultimate ironmen will have their own separate hiscores, a white (silver'ish) ironman symbol next to their name and their own loyalty title to activate. The ::Perks interface is a lot more smoother and faster now. It also color-formats your (un)locked perks in (green)red on the left side for easier understanding. 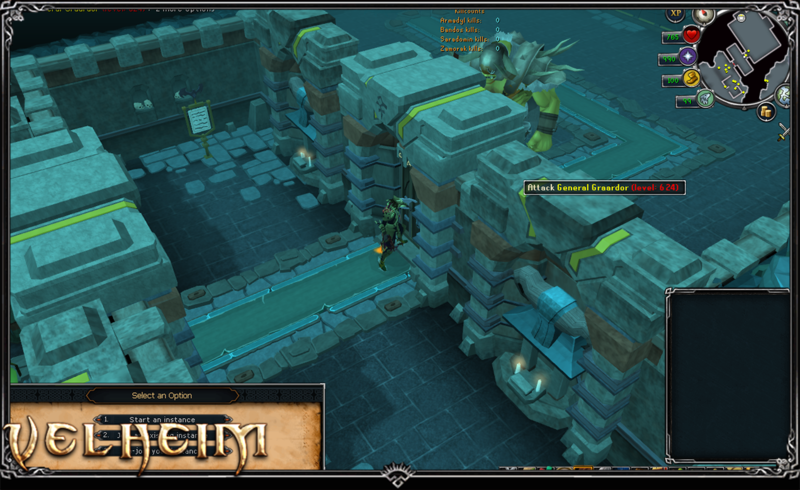 Near-perfected the Gnome Agility course with new animations and distance checking tasks. 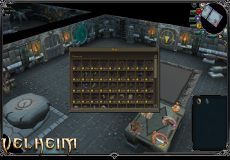 Elder wisps can now be gathered at the Elder Halls, converted, and weaved into one of the Divine Simulacrum locations. Ironmen can no longer join parties nor invite other players to theirs. Populated the second and third floors with more creatures to siphon from. 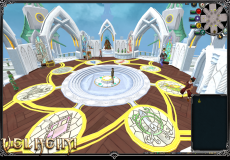 Removed Dungeoneering from Mini-game options and moved it to the skills tab. Slightly reduced the rare reward chances (trying to balance it at this point, they're now in between of how rare they were before and how common they became when I buffed them). 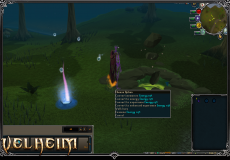 You will no longer be able to use staves or wands for melee attacks. Added a lot of dialogues to the NPC's in the area. Boost time changed from 2 to 3 hours. 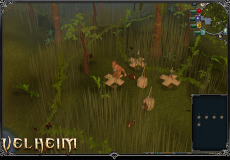 Elder trees can now be chopped for Elder logs. Their random life span is ~30 logs per tree and once cut down their respawn time is 10 minutes. Fixed a couple Ultimate ironman issues, ie. experience rates, squeal of fortune, trading, shops. I'm very sorry on the long wait guys, I know you've been eager to get new content and fixes for a while now since I've been posting these teasers on our Discord channel. Though, here they are - I hope it was worth the long wait ! Corrected damage output (the mager previously had a max hit cap of 900 on its calculations). Client re-download will not be needed as the revision didn't go up, though the cache will update all its new keys for you and most likely will not load the map (did for me). Will be a fast one since it only needs to update the missing parts! Added 2 new donator icons to the sprites index. 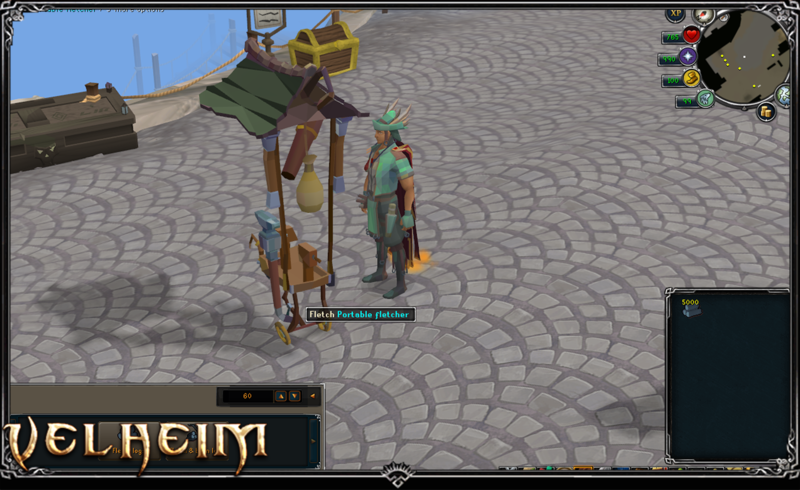 The ;;priff command is now only available to players who own the Mellon perk (as it was intentionally made like that) Everyone else with the required total level should speak to Elf Hermit at home. Obtaining Elite skill outfit fragments - you must be training the appropriate skill (for example, if you want to earn Shark outfit fragments you must be training Fishing). If you've opted in to collect fragments and have the required levels, you will earn 90-111 fragments every 5 minutes. If you're level 99 in the skill, you earn double fragments. If you've achieved enough XP for virtual level 120 in the skill, you earn triple fragments. If you're 200m EXP in the skill then you earn quadruple the amount of fragments. There is a 1/2,500 chance to obtain 3600 elite outfit fragments regardless of your level. 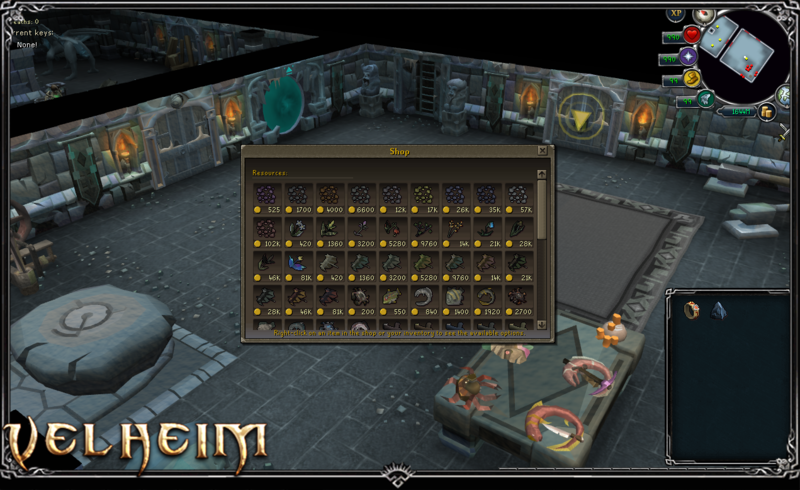 To support these I've added a Currency pouch/bank/management sort if thing (similar to how Auras are handled) by replacing the PvP teleport button (as I don't quite see it needed at this moment) so you could store all of these in sort of a pouch (very beneficial for ultimate iron-men). 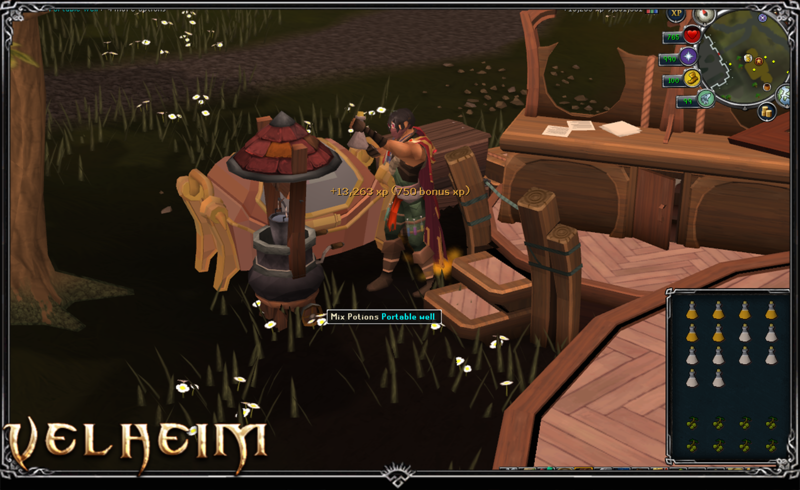 To make the skilling outfits you'll have to visit any of the 7 Inventor's workbenches around Velheim and use the manufacture option. 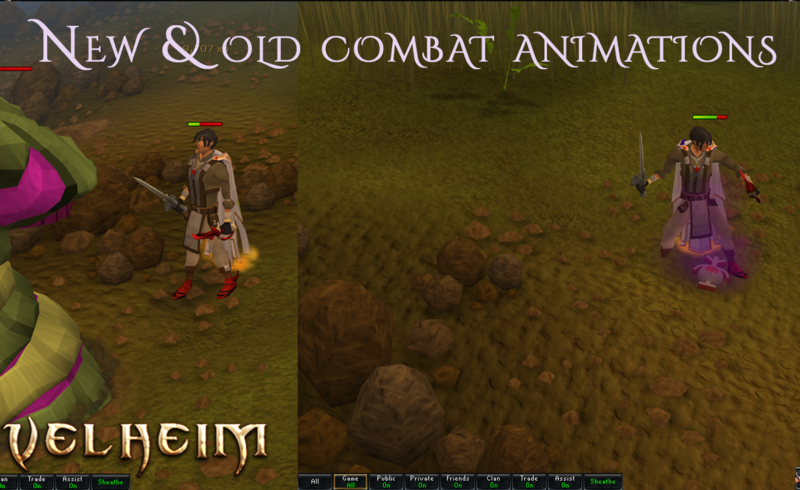 All of these outfits are combinable into an elite version, and provide the same effects & bonuses RS3 has to offer! Introducing 2 new ranks based on the last survey results (thanks to Ahoy). Build an extra 3 rooms in your POH (Construction). This rank will not be able to teleport to the Donator zone nor use the ;;yell command. Extra 2 daily Squeal of Fortune spins (total of 5). Changed break time to be dynamic based on the best pickaxe you have (Crystal pickaxe = 1 hit). 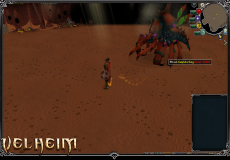 You can now access these end-game Slayer dragons via the combat teleport interface - dragons section. - for limited kills in the dungeon (limiting on the type of gems you give him). 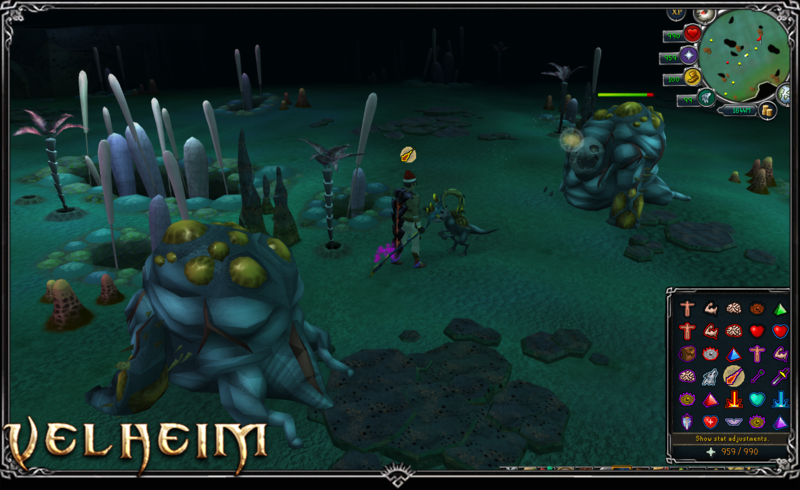 These dragons each drop parts of the new tier 80 hybrid Gemstone armor that can be attuned to an effect that will trigger while Ranging with any bolts and can be charged with uncut gems corresponding to that effect. 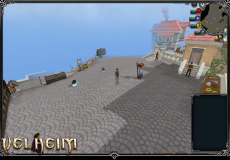 NPC's and Players now have separate hit-points restore mechanisms. You will now properly restore hit-points at safe areas. 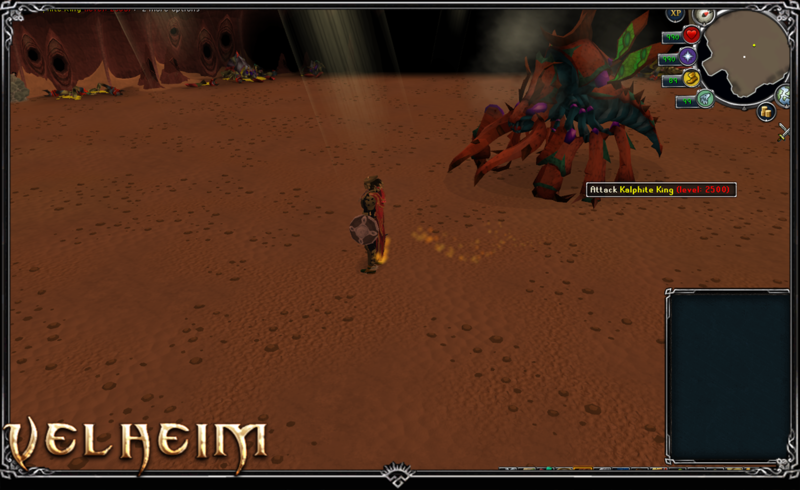 Kal'gerion demons can be assigned as a Slayer task by Kuradal or Morvran, to players with at least level 90 Slayer, but this is not required to kill them normally. Demon Slayer crossbows (read about them here). Various core and packaging changes/improvements - let me know if something doesn't work/start! 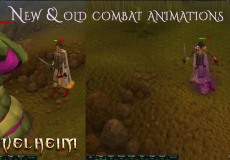 Fixed an issue were having auto retaliate enabled would cause NPC's to forcibly become aggressive towards you in non-multi-way combat areas. Updated a few minors inside the mini-game since that map was updated as well. 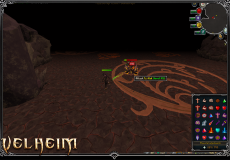 Added a new Dungeon: Kal'gerion dungeon (named as Daemonheim Peninsula 2, level 90 Dungeoneering required). Finally huh? I've skipped the cape perks that provide to unexisting content. Woodcutting cape - increased chance of receiving a bird's nest. Wearing a Max, Completionist or Trimmed Completionist capes will override these settings and provide all skill-cape perks! 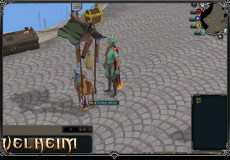 I've updated the client so that it will now proceed to download the cache to 15% before allowing people to log-in. This makes a huge impact on people that are loading it up for the first time, removing the 'no maps' and 'black-screen' issues. For people that use the standalone (not-recommended) client, it is not mandatory to re-download it as there were no other changes. Changed the Notes icon with a Teleport icon. 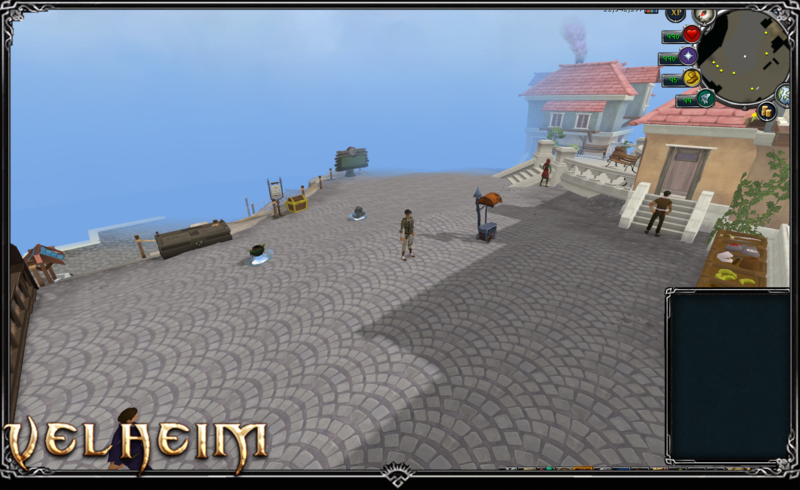 Ashdale got completely reset back to its default state and is no longer visit-able (for now). I've tried my best to organize everything making use of the entire city. I'm no designer, so I'll be awaiting input on what needs moving around! 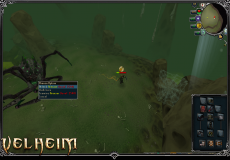 Fletching arrows, bolts, knives (any amounts bigger than 1) will now properly scale the outcome experience based on the amount you made. Also corrected those item base exp rates. Any Spirit tree in the world will now let you teleport directly to the destination you desire instead of going to the hub first. 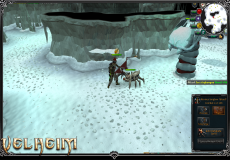 Added the full Mos Le'Harmless cave with the requirement of needing a light source and a witch-wood icon as well as added this to the Slayer teleports for ease of access. All categories have a previous-destination right-click option. 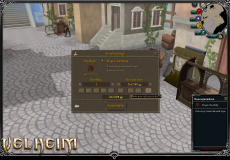 I have the interface project saved, so if you'd like to see more options on it, or perhaps icons changed - let me know! Transition between Range and Melee forms every 30 ticks (excluding while performing their special attack). Nerfed his max Hitpoints from 5'000 to 4'000. The experience lamp size and coin reward will now scale off of the level requirement your challenge had. 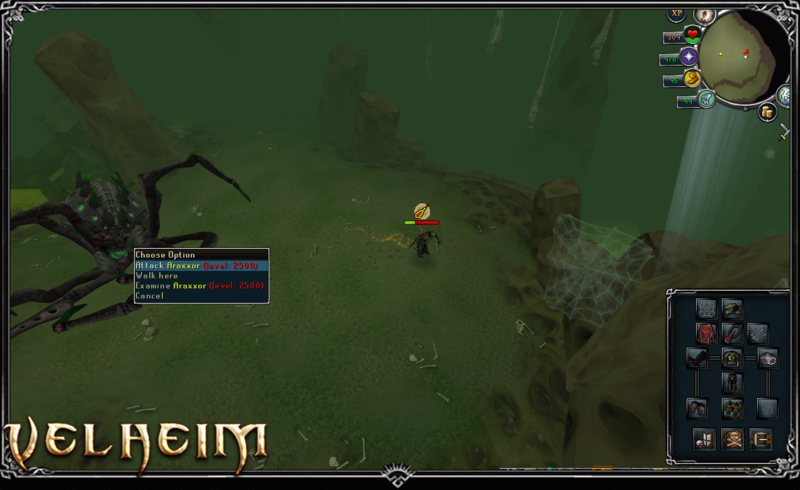 Forgotten Rangers will now attack with Ranged, and fixed their combat animations. Fixed an issue with Fruit bat turning into an attack-able War tortoise when summoned. 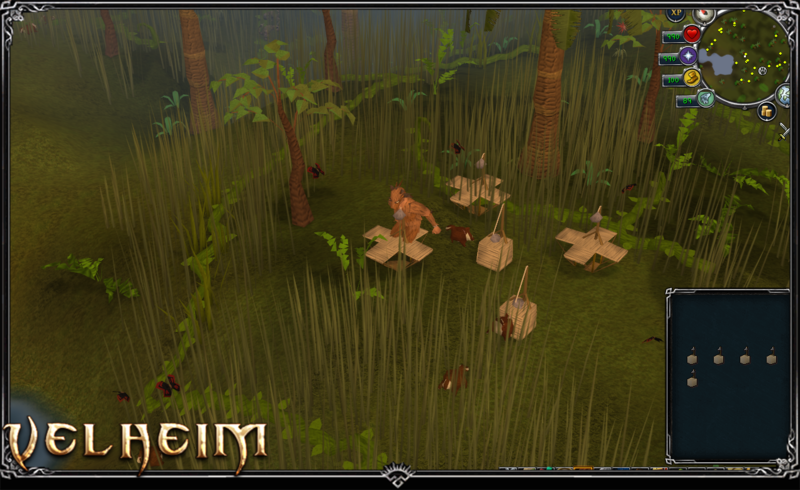 Introducing the new easy boss available for you to kill - the Giant Mole! 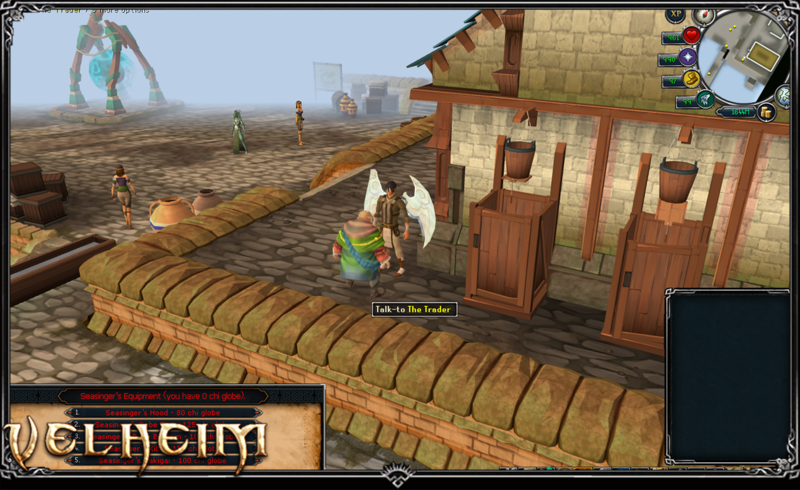 I've also added in-game Hiscores for mole kills on a signpost next to the entrance. This was one hell of a ride to do, was fun though as I've never done anything similar! 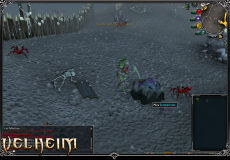 For this update to happen I had to scrap all existing timers, all existing potion, freeze, snare, 'anti mechanics. The system is now super flexible and I may add effects to any in-game entity from anywhere in the servers structure! Removed out-dated, unnecessary chat messages that used to notify you of running out of X potion after X amount seconds. Suggest what other on-screen timers you would like to see and I will add them if I see them fit ! Special thanks to Ahoy for co-operating with me; all images on timers are his edits/creations! 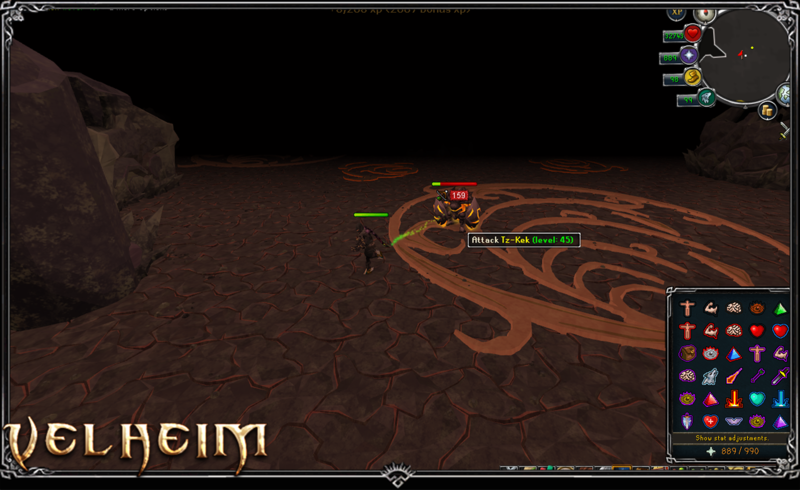 You will now get auto-kicked from your private boss instances once the time runs out. 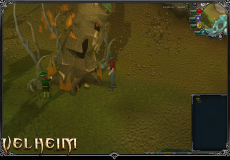 Added a new Woodcutting destination: Tai Bwo Wannai. Nerfed his Magic attack bonuses. Slightly buffed all of his Defensive bonuses. There's also a public room which is free and anyone can go and team up with you. Changed coin reward amounts to be calculated by this formula: 10k * difficulty + damage done * 10. 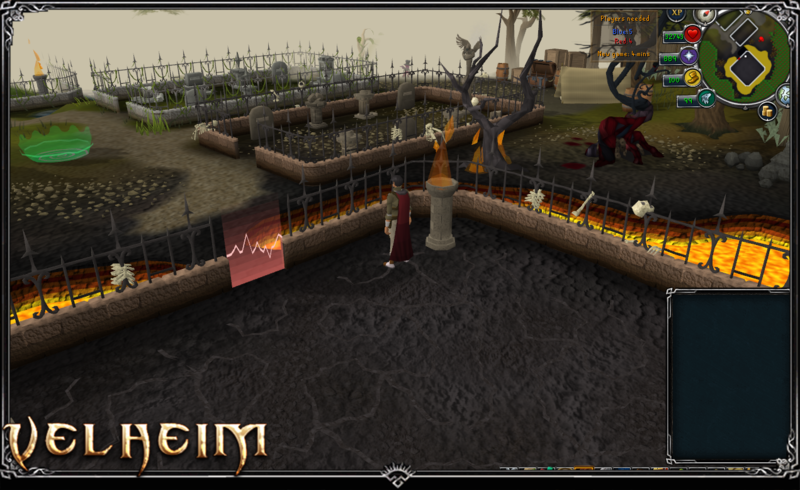 You may now scatter them on Prayer altars in Player-owned houses, using the same principal as bones: the more burners - the more exp! 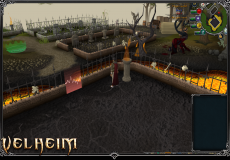 The area with Shadow creatures is now available! 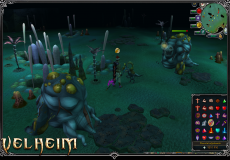 Shadow creatures is now also a Slayer task that can be obtained from Morvran. 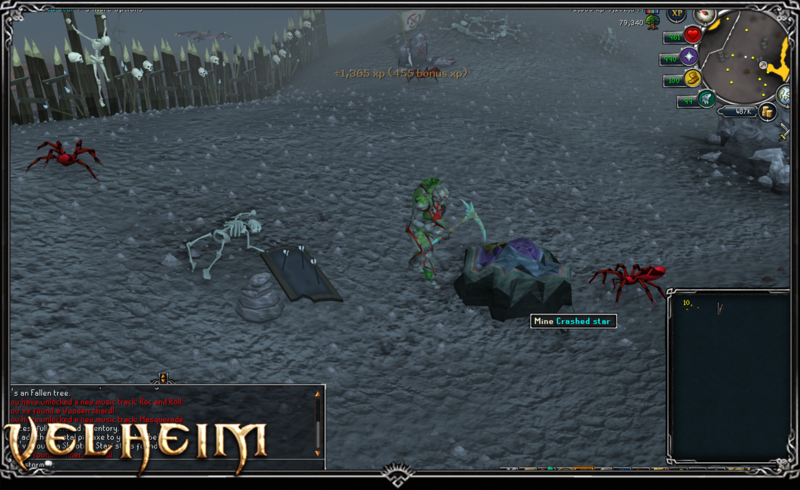 Removed brawling gloves and ancient artifacts from their tables. If you stumble upon the Yellow Wizard, he'll reward you with not only a generous amount of Runespan runes you'll get points for, but also 200k to 400k coins added to your money-pouch! 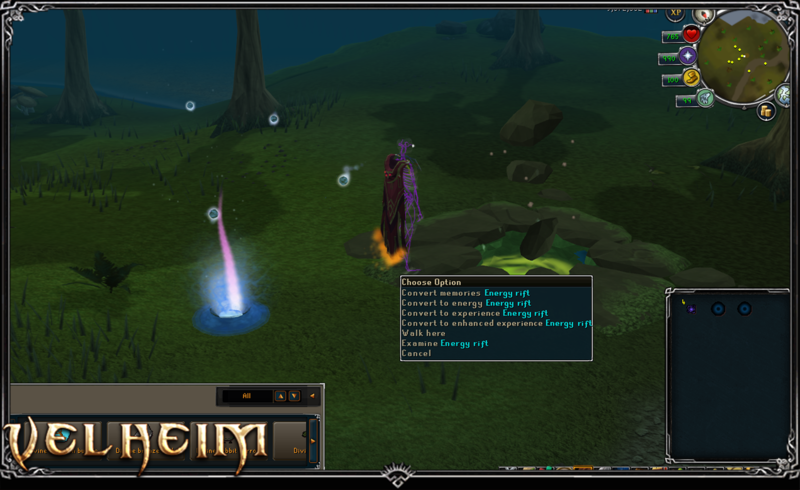 You may now catch Pawyas and Grenwalls in Isafdar, by teleporting via the Hunter teleport interface. Be able to work with meme enthusiasts on a daily basis.